Submitted by Migrate Wizard on 2015-02-24 16:44. If there is still feedback for this mod, then I'll change some more GUI elements. All images, that I used for textures in this Hakpak are © to BioWare Corp. I really hope that this causes no problem in any way. 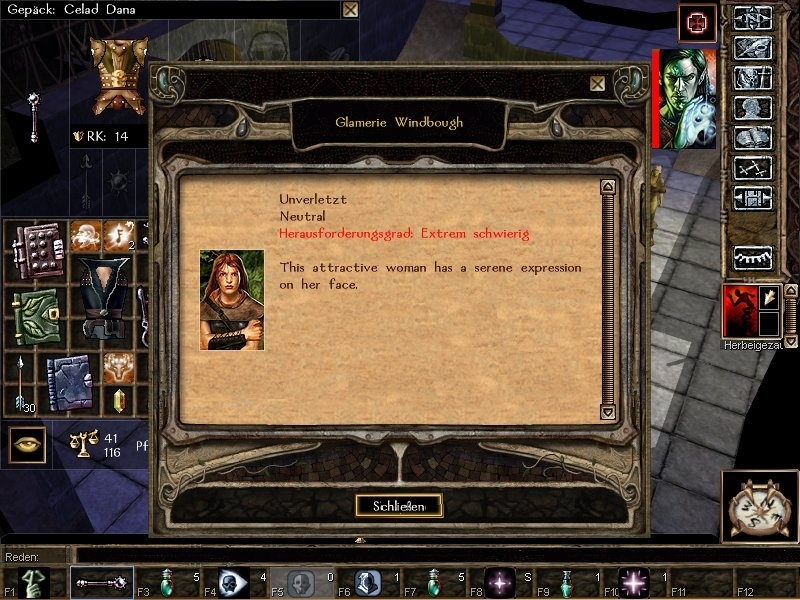 I just extracted the images form Baldurs Gate II and put them together to fit in NWN. I never claimed those textures to be my own creation. And by the way... it stays in the family, as Neverwinter Nights is also © to Bioware Corp. and neither Black Isle Studios nor Interplay exist anymore.